You can provide feedback about an event by sharing a rating then choosing from a list of follow-up responses. Your ratings and responses are anonymously shared with the group’s organizer and the event host. When you RSVP to an event, you will receive a prompt on Meetup inviting you to share feedback. Sharing feedback is optional and cannot be edited once it’s submitted. Who can share feedback about an event? Members who have RSVPed to an event can share feedback after the event has ended. If you did not attend the event but RSVPed as attending, you can opt out from leaving feedback by selecting I didn’t go. If you’re looking for a new Meetup to join, you can search either by Groups or Calendar. Searching by group is a great way to find a community of people that share your interest. If you’re looking specifically for an upcoming event that piques your interest, then searching by Calendar will show you specific Meetups happening soon. You can search for Meetup groups and events on the homepage with the Magnifying glass icon labeled "Explore." Meetup groups are powered by their organizers, the movers and the shakers who make Meetups happen. To get started, organizers need an organizer subscription plan. From there it’s up to them how they run things. They decide what it’s all about and share important news for the wider group. While organizers are the force that keep Meetup groups alive, they do not have to do it alone. Some of our most successful organizers build a leadership team to strengthen their efforts and cultivate their community. Meetup is about connecting people with something in common. From activities you love and hobbies you want to try, to ways you identify yourself and who you want to be, a Meetup group is a community. A community of people who come together because they care about the same thing. Mountain climbers, first-time parents, aspiring circus performers, coders… you name it, there’s a good chance there’s a Meetup group for it (and if there isn’t, maybe you should create one). While the connections begin online, the real memories are made at events. 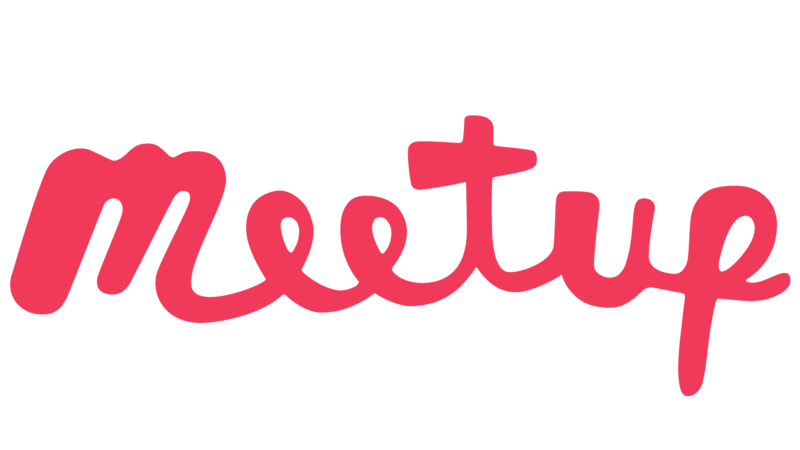 Meetup events are real-life gatherings where members and organizers get together to connect, discuss, and practice activities related to their shared interests. Now you’re wondering how to get in on the action. Look no further than our Find page. There, you’ll find groups and events based on your location and interests. Join one, join ten. Join as many as you want. Your social calendar will thank you. We know that things change, and that’s OK. Leaving a Meetup group will unsubscribe you from all notifications for that group and will prevent you from RSVPing to Meetups. If you change your mind, you’re always welcome to rejoin. Recently paid your dues? Get refunded.